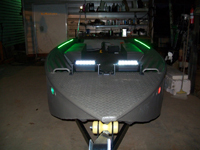 We now have shipments heading to California and Oregon that are averaging $500-600 per boat. 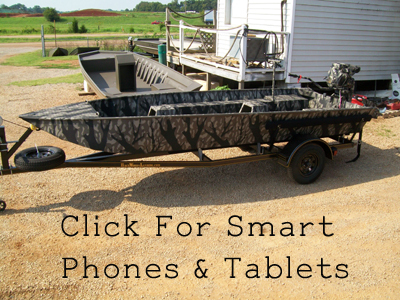 Don't delay duck season is approaching fast! 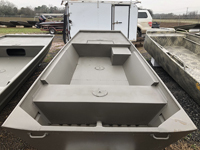 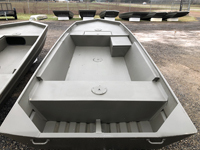 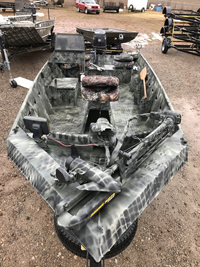 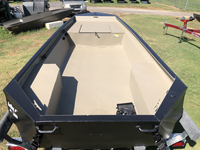 SALE on select Weldbilt and Edge boats in stock! 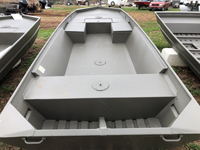 Scan through the website for more boats on sale! 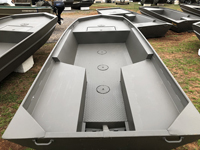 Check out our discount prices on Tohatsu Outboards! 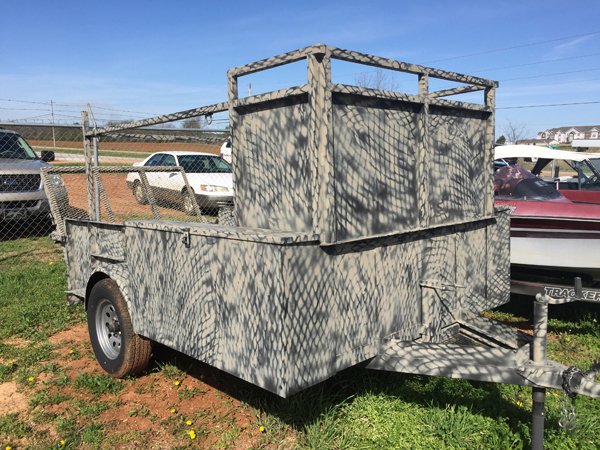 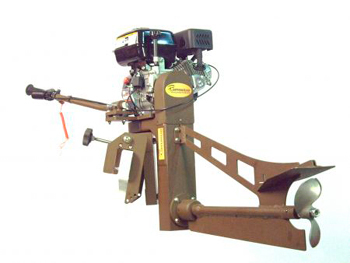 We also sell Beavertail Mud Motors at a huge discount! 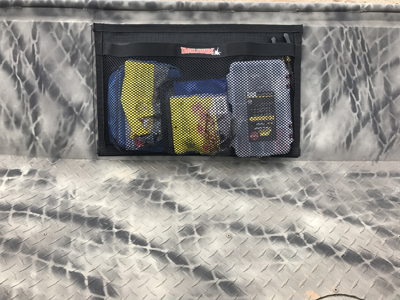 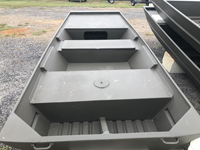 Check out our new Tacklewebs Storage Systems for a really cheap way to add valuable storage to your boat. 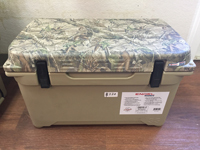 Follow us on Facebook for more updates and specials! 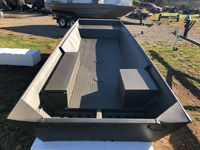 Also check us out on Instagram.